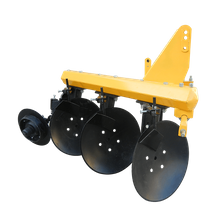 Disc Plough, Disc Harrow, Agricultural Implements, Farm Machinery, Tractor Implements – Yucheng Hengshing Machinery Co.,Ltd. 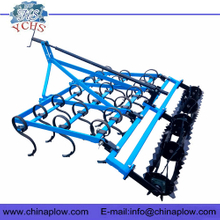 YU CHENG HENG SHING MACHINERY CO., LTD. 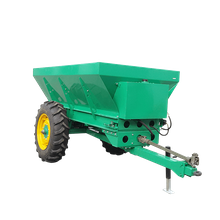 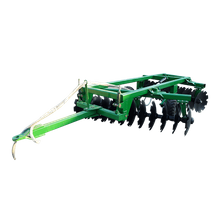 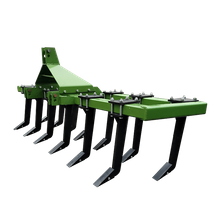 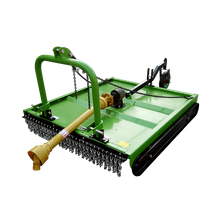 THE MAIN PRODUCTS INCLUDE THE DISC PLOUGH, DISC HARROW, SHARE PLOW, CULTIVATOR, FARM TRAILER, GRASS MOWER, HAY RAKE, SUBSOILER, CORN THRESHER, CORN AND WHEAT PLANTER, POTATO HARVESTER, POTATO PLANTER, FERTILIZER SPREADER, BOOM SPRAYER, AGRO PARTS, DISC BLADES ETC. 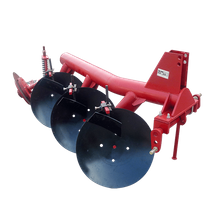 Yucheng HengShing Machinery Co. Ltd, is a professional agricultural implements manufacturer with rich production and exporting experience. 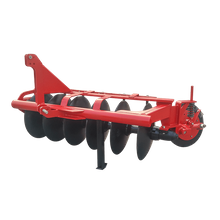 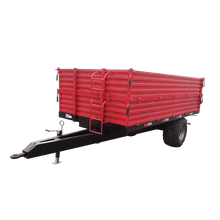 Matched with 12-200hp four wheels tractors, our main products include Disc Plough, Disc Harrow, Share Plow, Rotary Tiller, Grass Mower, Hay Rake, Subsoiler, Land Grader, Fertilizer Spreader, Corn Thresher, Farm Trailer, Boom Sprayer, Disc Blade, Casting Parts and so on. 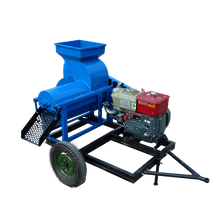 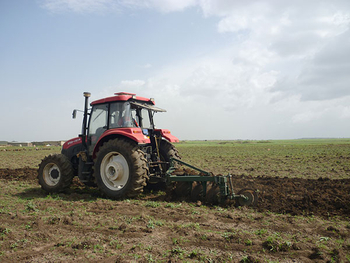 These farm implements and spare parts are exported to 70 countries and regions worldwide including Switzerland, Russia, Spain, Hungary, Netherlands, Australia, Peru, Thailand, Pakistan, Indonesia, Tanzania, Nigeria, South Africa, Sudan, etc.